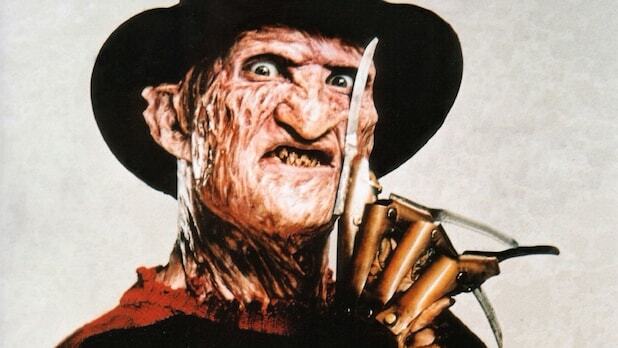 Did you know that 1980s horror villain Freddy Krueger almost appeared in New Line’s horror mega-hit “It”? So in re-setting the story in the 1980s, Muschietti said that he and his team did contemplate including big-screen horror monsters from that decade as objects of fear for the young characters — including a certain clawed villain from 1984’s “A Nightmare on Elm Street” and its sequels. Muscietti also noted that “It” was also released by New Line, now a division of Warner Bros. but in the ’80s an indie studio that became known as the House That Freddy Built because of the popularity of the “Nightmare on Elm Street” horror franchise. “I thought it was a bit too meta with New Line involved in the film,” he said. “It” is currently playing in theaters. Muschietti directed the remake, from a screenplay by Cary Fukunaga, Gary Dauberman and Chase Palmer. Jeremy Ray Taylor, Sophia Lillis, Jack Dylan Grazer, Chosen Jacobs, Wyatt Oleff and “Stranger Things” star Finn Wolfhard also star. 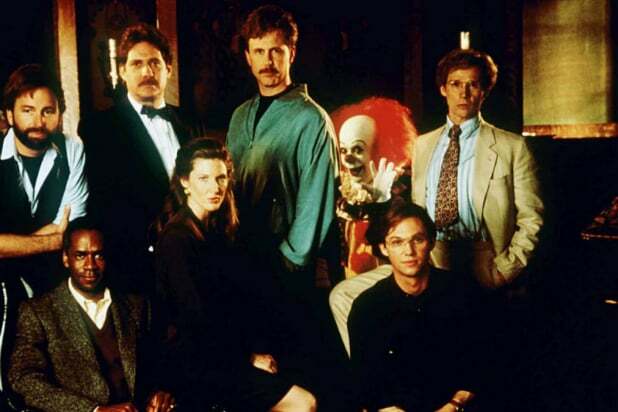 With the new film "It" in theaters now, we asked John Campopiano -- one of several filmmakers doing a documentary about the 1990 version of Stephen King's "It" -- to take us deep into the history of that TV miniseries. Here are five things we didn't know. Stephen King has said he decided to make his scary creature a clown because clowns scare children more than anything else. "They do have that kind of monstrous thing going for them," he told Conan O'Brien. Jonathan Brandis, who portrayed young Bill Denbrough in "It," had worked on another Stephen King film adaptation the year prior. He did the voiceover for the opening scenes of the 1989 film "Pet Sematary." Tim Curry's Pennywise makeup changed quite a bit during the production. It went from being very dramatic and articulated to more subdued. Curry had recently worked on the film "Legend" and was not excited about being in a lot of makeup again. He and director Tommy Lee Wallace agreed that he would have minimal makeup. Despite being set in Derry, Maine, the miniseries was actually shot in and around Vancouver, British Columbia. Many fans dislike the ending of the miniseries, specifically the scenes involving the giant spider. Even cast and crew members, including Wallace, have expressed disappointment with how it came together. Bonus: King once had his own scary interaction with a clown: a man dressed as Ronald McDonald once said next to him on a first-class flight, lit up a cigarette and ordered a gin and tonic. He told King he had come "from McDonaldland." ... and this look at 5 Things the New 'It' Gets Right About Being a Kid in 1989. Will ‘It’ Have ‘Get Out’-Style Staying Power at the Box Office?